In these two tales friendship is at stake and taken to task. Join them on their respective journeys. 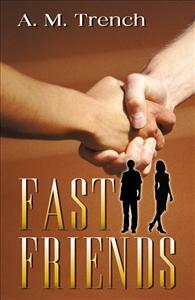 The author of SHADES OF LOVE & A FLORIDA TRIPTYCH has now zeroed in on the value, the multiple meanings of friendship.